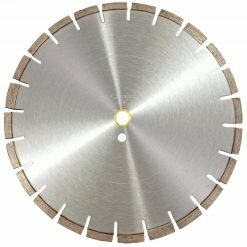 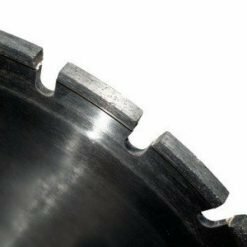 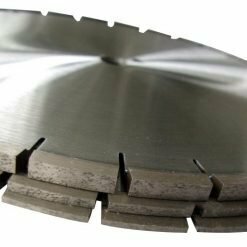 Our tile blades are among the best performing blades in the market and a top pick by professional customers. 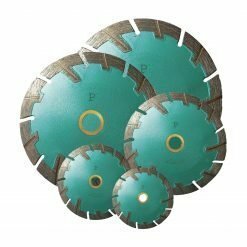 Our tile blades are among the best performing blades in the market and a top pick by professional customers. 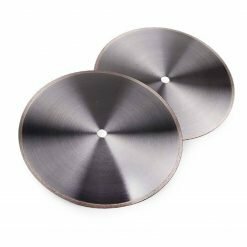 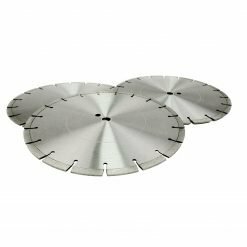 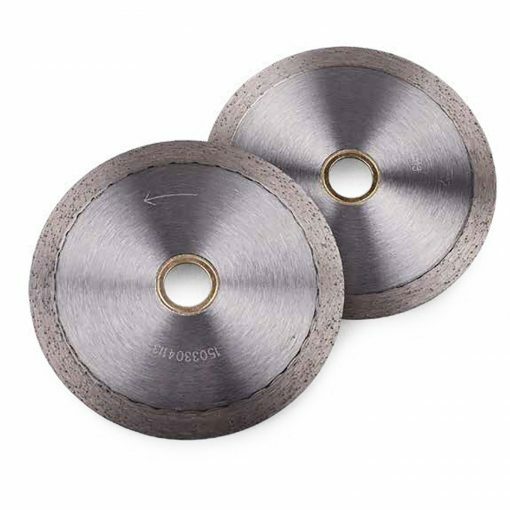 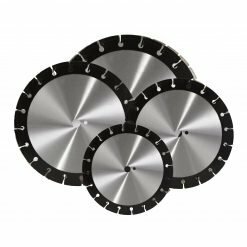 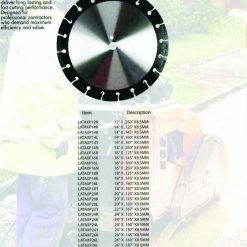 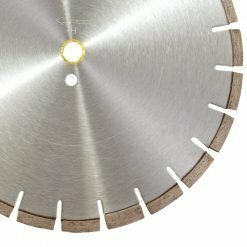 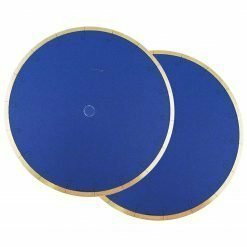 Tile blades come in different quality levels from good to excellent and are designed for fast, chip-free and smooth cutting to meet all your needs.